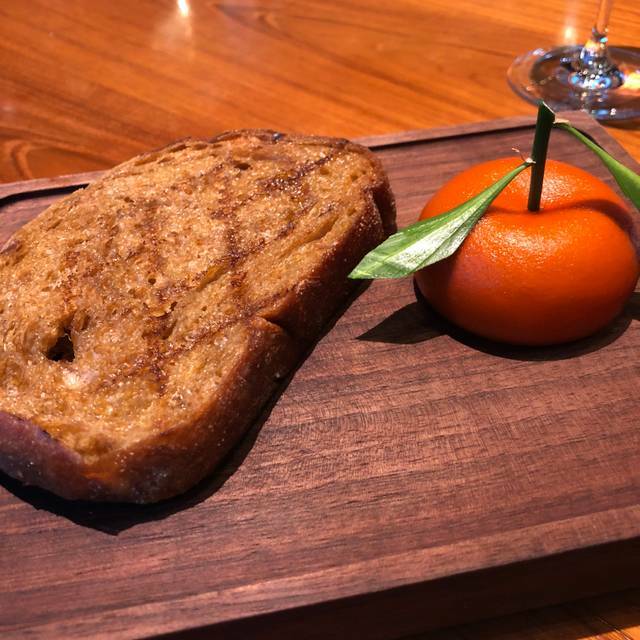 You must make reservations at least 5 minutes in advance of the time at Dinner by Heston Blumenthal - Crown Melbourne. Tram Stops on Queensbridge Street and Clarendon Street. 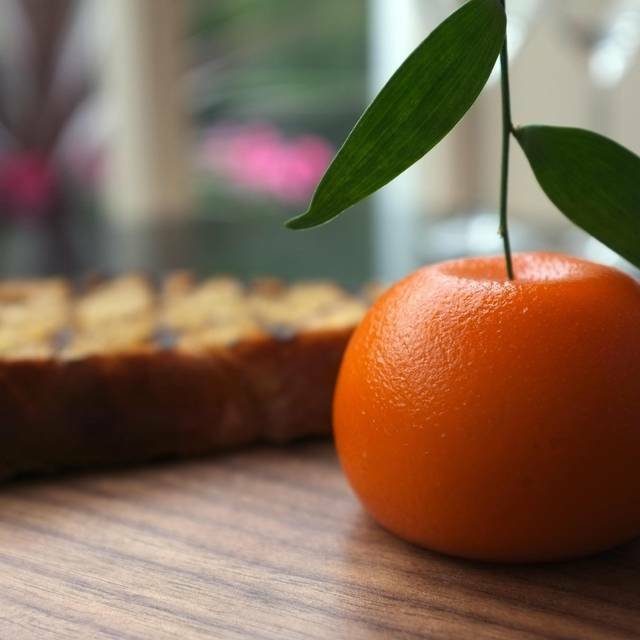 Bookings can be made via Dinner by Heston Blumenthal website. 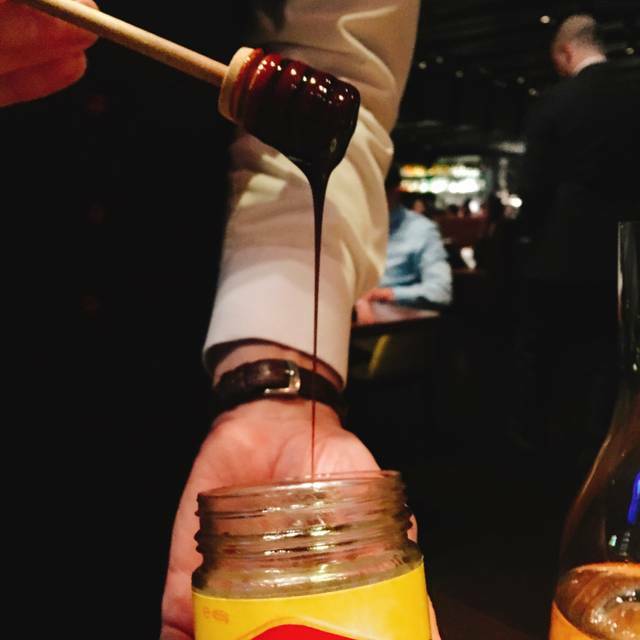 Inspired by 15th century manuscripts, to the fanciful dramatic dishes of the Royal courts of King Henry the VII, Dinner by Heston Blumenthal offers diners a very modern interpretation of historic British gastronomy. What started as an exercise in curiosity by Heston Blumenthal, has resulted in almost 20 years of research and discovery. Alongside Ashley Palmer-Watts, the two chefs created a menu inspired by the tastes and flavours of Britain, from the farmers plate to the royal courts, offering a contemporary gastronomic insight from Medieval c.1300 to Victorian c.1800. All round a very nice experience indeed. It was a great experience with how the food were prepared. Very interesting twist of old fashioned recipe to a modern uptake. 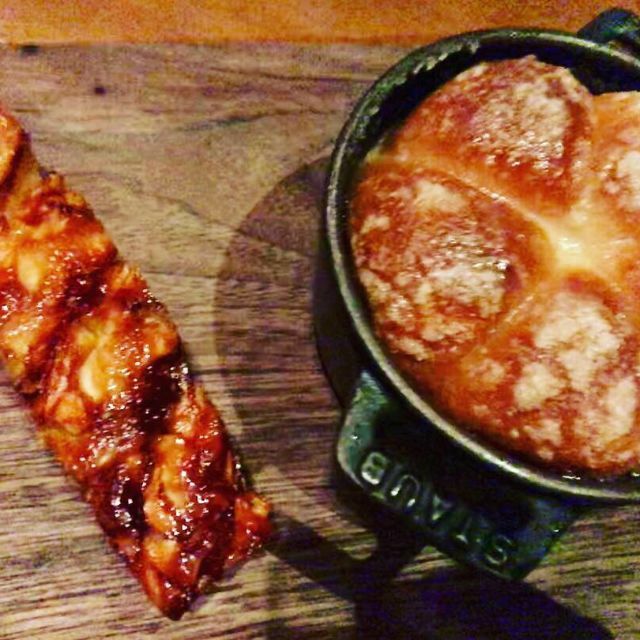 Loved the tipsy cake! Amazing food and wine! A fantastic fine dining experience. Expensive? YES! Value for money?YES as it was a special occasion! Loved it! Absolutely amazing! Food was phenomenal, staff were all friendly. Cocktail bar was a nice little spot to wait. Easy 10/10! We had the five course set menu - have wanted to come here since it opened, and it didn't disappoint. Celebrating a special birthday, we booked for dinner at Heston's a few months ago, and couldn't have been more thrilled with our choice. From the moment we arrived, our evening was one of surprise and enchantment. The staff turned a wonderful meal into an occasion to remember. Thank you, everyone, for a wonderful night. The service we received from Michael was next level. 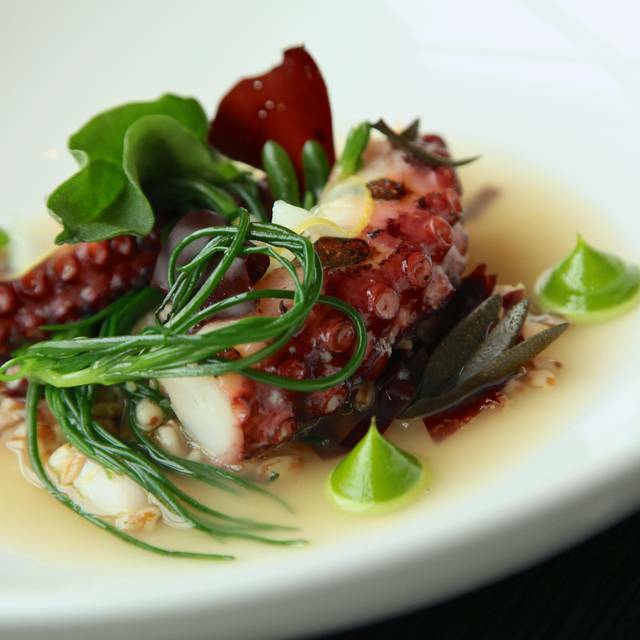 This experience was high on the culinary bucket list and it didn’t disappoint ! For a big restaurant it was elegant, warm & inviting. Great to witness the busy vibe of the working kitchen. Suggestions - with Diners committed to the 3 course menu on Fri & Sat nights the following inclusions would enhance the experience & lift expectations. We went for a work special occasion, I have been twice before and preferred the four set window setup. The food was flawless as always, however we felt rushed towards the end of the experience due to another table arriving to eat. My suggestion would be to make guests aware of this at the start, so not to rush the end of the meal. I’d also make a recommendation to not have as many interruptions during the courses. We had a lot of business to discuss. Exceptional night out. such a special evening. Amazing food and service. Thank you team. My partner Kelly and I came to celebrate our 14th anniversary and we were not disappointed! The staff were amazing and the food, well the food was out of this world! Simply Perfect! Excellent, but expensive (which isn't a surprise- You know that going in). The food is so flavorsome that it's almost *too* tasty. 24th wedding anniversary dinner, delicious food with great service. Absolutely loved the whole experience! Food was amazing, staff extremely knowledgeable and great atmosphere. We were celebrating a special occasion and we were made to feel extremely special! We would highly recommend. Lived up to my expectation . Which were very high. All the staff were amazing and helped make it a night to remember. Absolutely love Dinner by Heston Blumenthal. One of our favorite places to visit when we come to Melbourne and have been going here for the past 4 years. The staff are amazing and ensure that we have a memorable experience every time we visit. The food is to die for and we have never been disappointed. Looking forward to our return in the near future. I took my partner here for his 21st birthday. I had high expectations but they blew me away. The wait staff were very attentive and very knowledgeable, fully explaining the whole menu and providing recommendations. Food was amazing, we both got the Wagyu steaks and it blew us away. Also really enjoyed the tipsy cake! 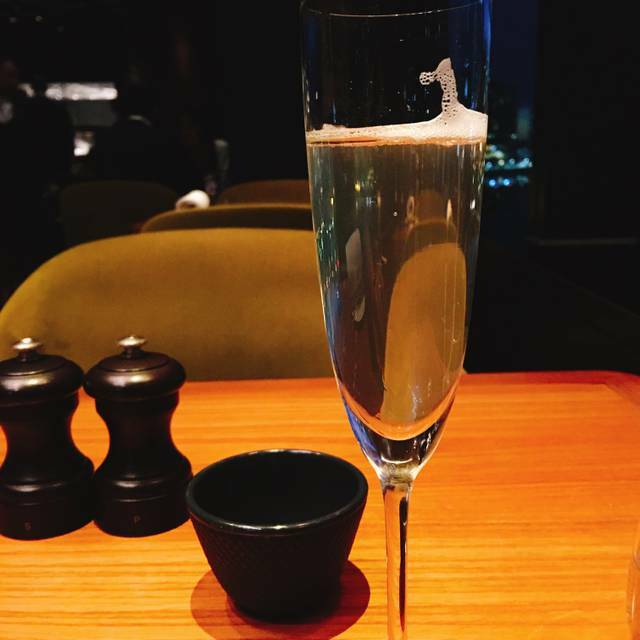 We were celebrating a special anniversary. This turned out to be the perfect place for that. The food was amazing, the service was excellent, and we were made to feel special by the very friendly staff. An excellent place for that special occasion. I have wanted to try this for so long I was worried I'd be disappointed. Not at all. Amazing and I will be going back. The attention to detail. Each dish was treated with love and respect. The food was high art. Extremely underwhelming both with food and service. Mains were basic and tasteless and dessert was inedible. We had a lovely time at Heston’s, we attendees the cocktail bar first. I would recommend to guest that this be the finish to the meal. Excellent service and food with extra attention added for our anniversary. Friendly, professional and knowledgeable staff enhanced the experience. Will definitely be recommending to others. Fabulous dinning experience with divine food. The Saturday lunch menu was amazing and certainly worth the money for the food and the dinning experience. The wine list was extensive, but in my opinion could include some lesser priced options as not much choice below $20 per glass. I had a cocktail to start which was great but a little pricey. Although this did not detract from my wonderful dinning experience and it was lunch. 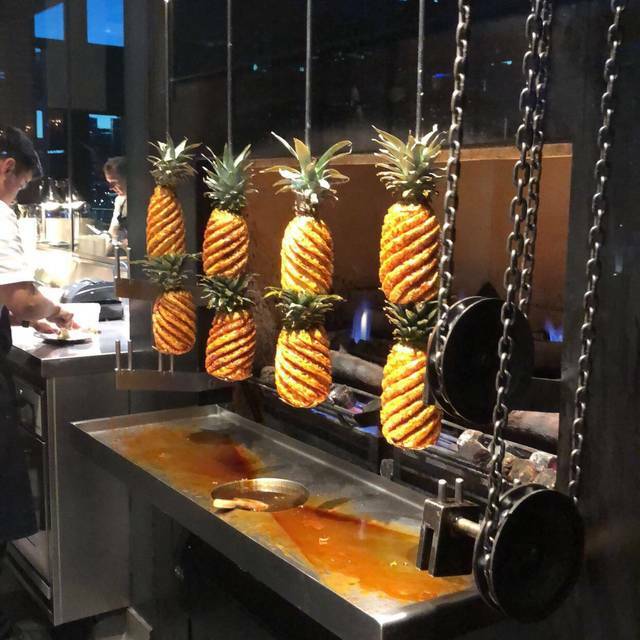 Dear Heston, my wife specifically decided to stop over in Melbourne to sample fine dining at a couple of what we believed to be outstanding restaurants. First let me state that your staff are absolutely fantastic, the service was impeccable. Unfortunately that is one of the few compliments I can make as we were extremely disappointed with the majority of the food that was served to us. Very mediocre to say the least.I would explain more if it would allow me to type more. Disappointing. This is a special occasion experience that we really enjoyed. 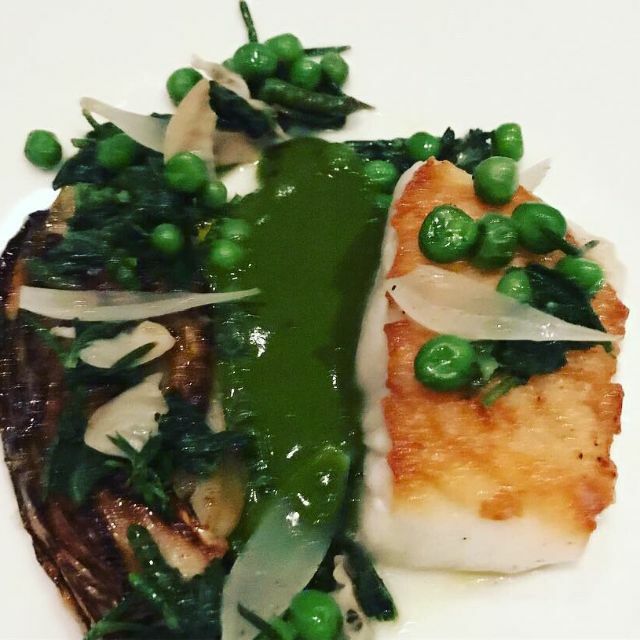 Food is stunning and the service exceptional. 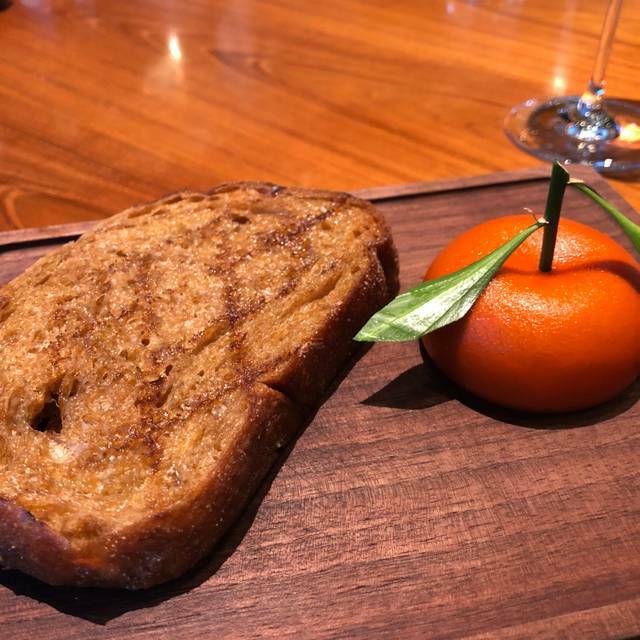 I have previously dined at Dinner by Heston, however this was my second occasion and I dined there to celebrate my 30th birthday. The staff were made aware of my birthday by my family and all staff paid extra special attention and were so attentive. We were gifted an extra treat at the end of the meal to top the night off. Highly recommend and would not hesitate to dine there again. We loved the food, service and restaurant. The night was a special treat night out for us. The only downside was the lack of explanation regarding cost of water provided to table and the surcharge for steaks. The waitstaff were so knowledgeable and attentive we did not lack for anything. This is not an everyday restaurant but definitely worth the treat!